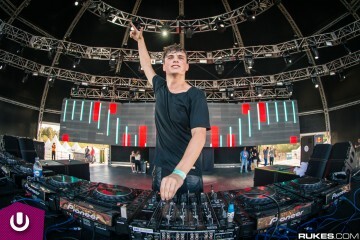 It’s been a massive year for Martin Garrix — and one of his most recognized songs of 2017 is getting a major remix pack from some of EDM’s best! 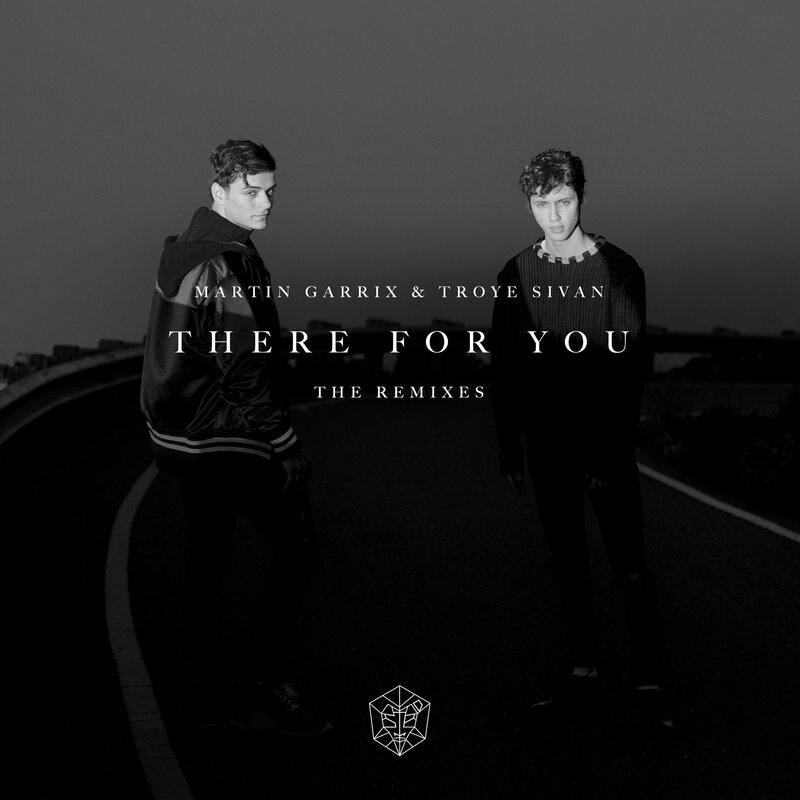 “There for You” featuring Troye Sivan first premiered at Coachella this year and fans have been dying for remixes ever since. 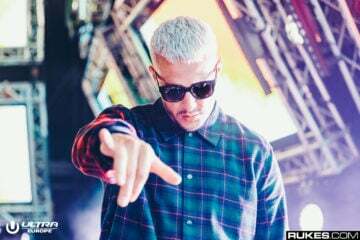 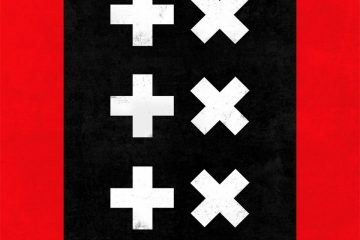 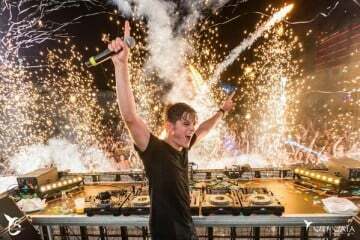 Months later and Garrix has finally tweeted out that several producers, including Araatan, Bali Bandits, Dzeko, Bart B More, Julian Jordan and Madison Mars, will put their spin on the chilled out summertime track. 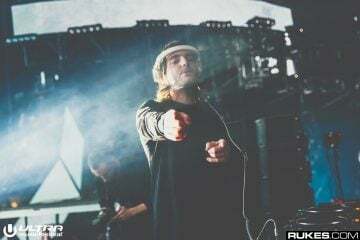 A secondary tweet with another handful of tagged artists hints that we’re going to hear a a truly diverse collection of remixes, from well known producers and newcomers alike. 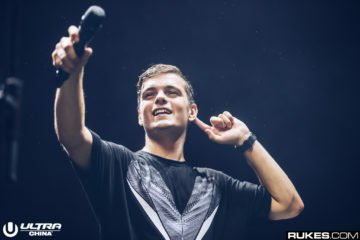 Stay tuned — we’ll have Garrix’s “There for You” remixes ready for you this Friday! 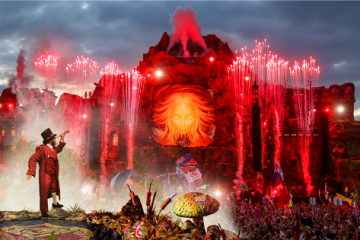 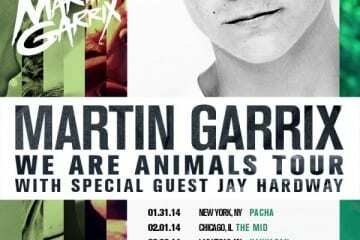 “We Are Animals” – Martin Garrix is Coming to America!